KARACHI: A high-level meeting here stressed the need for the early completion of the Green Line to provide some relief to the commuters of the megacity. According to details, President Dr Arif Alvi and Sindh Governor Imran Ismail attended the meeting that was organised by the Karachi Infrastructure Development Company Limited (KIDCL) over the federally-funded projects in Karachi. KIDCL’s Chief Executive officer of briefed in detail about the pace of work on the green line project and other initiatives of the federal government. The meeting which was also attended by the opposition leader in Sindh Assembly Firdous Shamim Naqvi, Member Sindh Assembly Khurrum Sher Zaman, Samar Ali Khan, Federal Secretary Communication Shoaib Ahmed Siddiqui, Chairman National Highway Authority Jawad Rafiq Malik, Commissioner Karachi Sualeh Ahmed Farooqui, Principal Secretary to Governor Sindh Khaqan Murtaza and other concerned officers, also deliberated upon making the completed track of green line from Surjani to Gru Mandir, operational and considered many options in this regard. The matter of constitution of the Karachi Task Force for effective monitoring of development projects also come under discussion during the meeting. 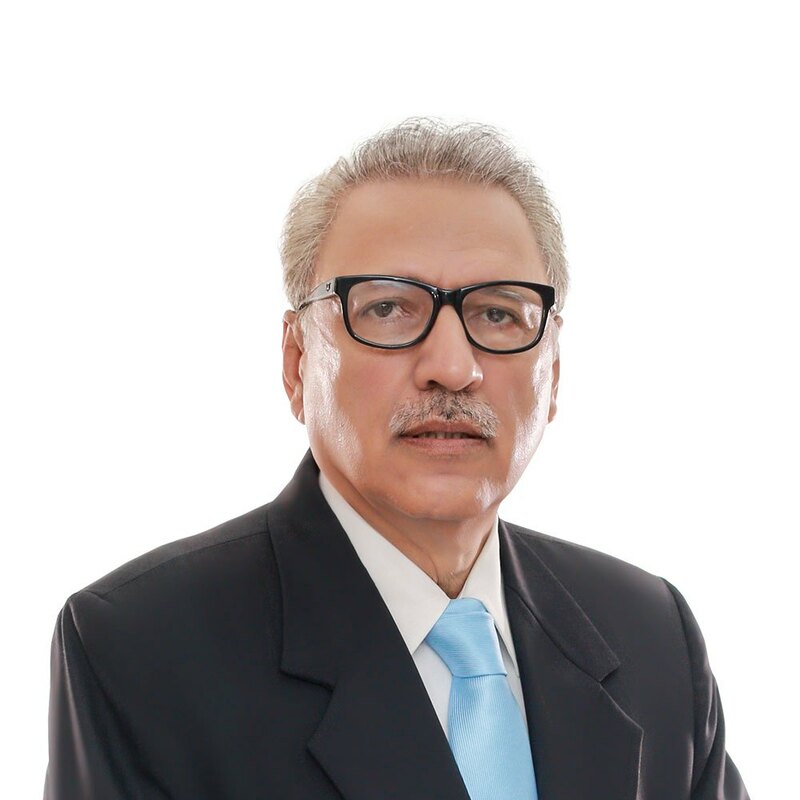 President of Pakistan Arif Alvi said, “The green line RBTS was an important project and the same should be completed and made operational as soon on possible”. Governor Sindh Imran Ismail said that a comprehensive strategy has been evolved for the timely completion of federally funded projects with a desired standard of work. State Minister Murad Saeed assured that the communication ministry will provide assistance for the completion of such projects in the province.